High style and timeless design. 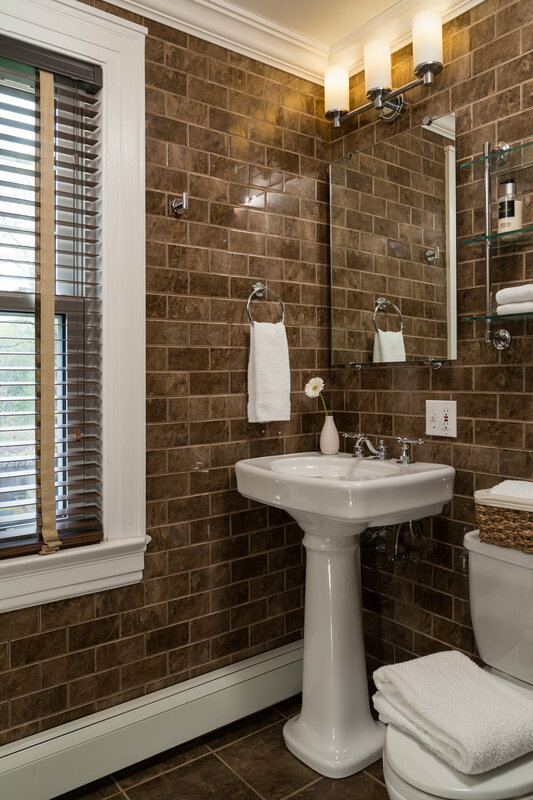 Newly renovated in 2019, Baymeath features restful classic decor and modern amenities. No compromises. Second floor//King-sized bed//Ensuite 3/4 bathroom//Wood-burning fireplace//Sitting area// Mini Refrigerator//AC//Area including bath: 270 sq.ft.